With more than 30 years of experience in the market we have been the trusted locksmiths for multiple residential anc commercial clients within the metro area of San Juan, Puerto Rico. If you are in the need of an installation of locks, business locks or if you have lost your keys, we are available 24 hours a day and 7 days a week to assist you. 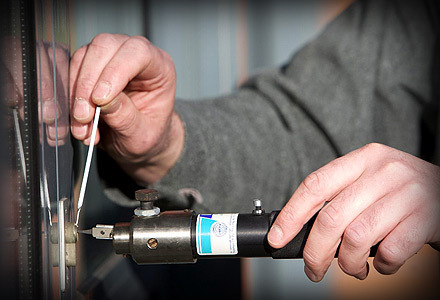 Our expert locksmiths are ready for any emergency. Don’t destroy your crystals, windows or doors trying to open by yourself, better let our locksmiths do their job and open your residence, business or car without causing any damage to your property. Locksmithing: residential, car and business.